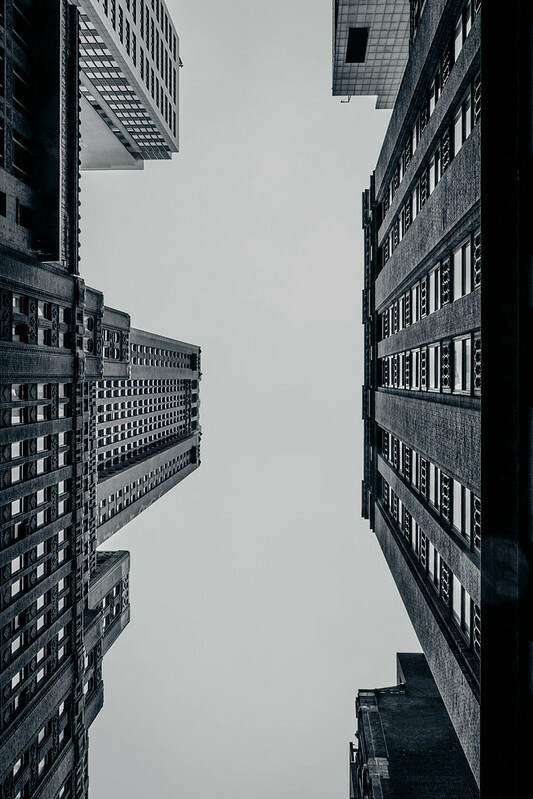 For years, people have been coming to New York City with dreams of making it big. Today’s no exemption. 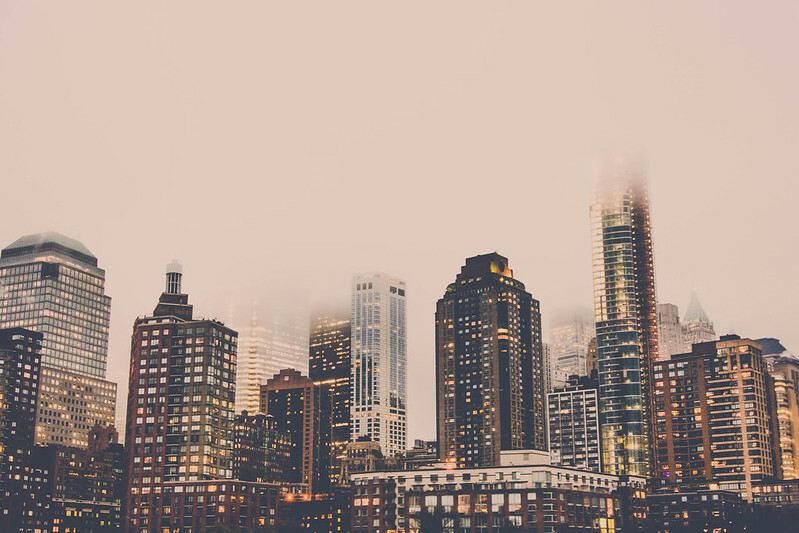 Folks from all walks of life from all over the world still flock to the Big Apple – not just to chase their dreams, but also to take a bite of what this grand metropolis has to offer. And it’s no surprise, too, as NYC is home to not just the Empire State, or the Statue of Liberty. It also boasts of Broadway, the Yankee Stadium, the iconic Brooklyn Bridge, Central Park, and the Metropolitan Museum of Art. With more than 20,000 restaurants, bars, shops, and festivals, there’s always something going on. 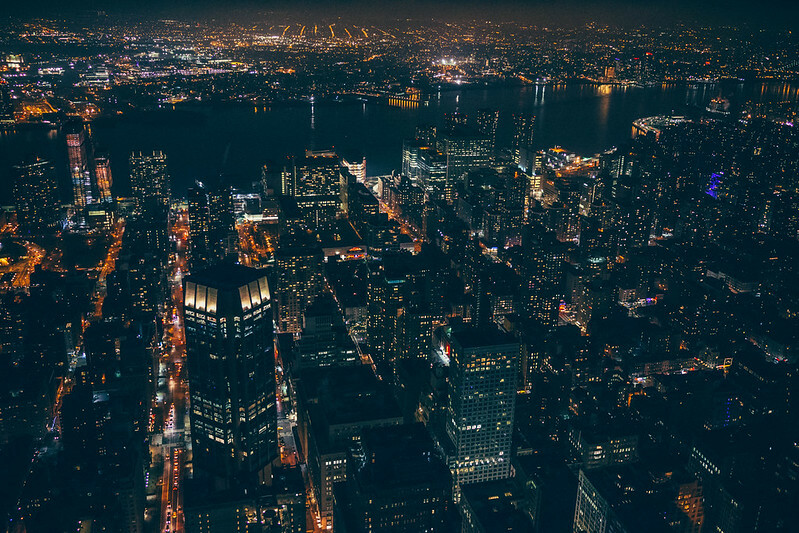 Believe it or not, the Big Apple is in fact, one of the safest cities to be in. So whether you’re flying solo or taking the family with you, you’re sure to have a good time. Haven’t been to NYC yet? 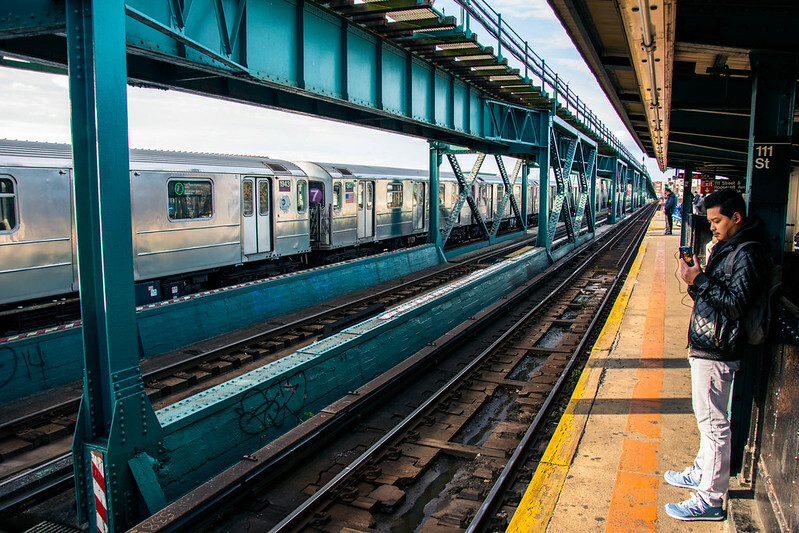 Then let these gorgeous New York City photos convince you to visit. 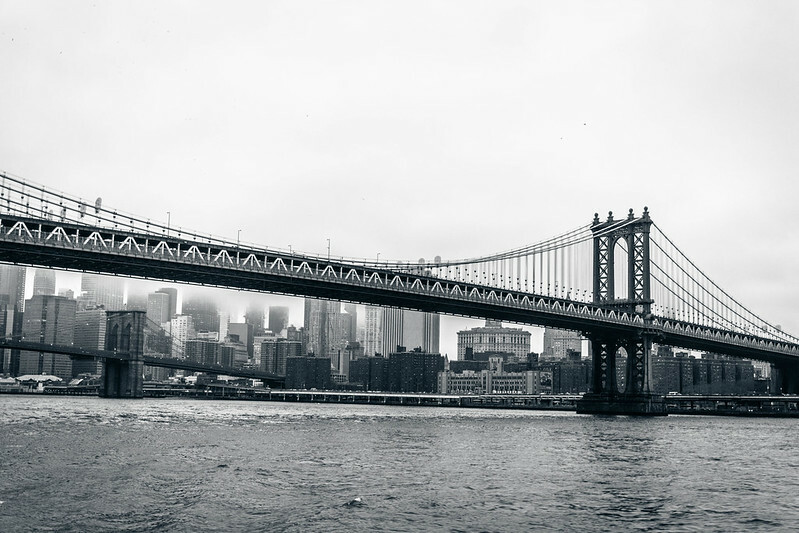 The Manhattan Bridge in New York City photographed in black and white. 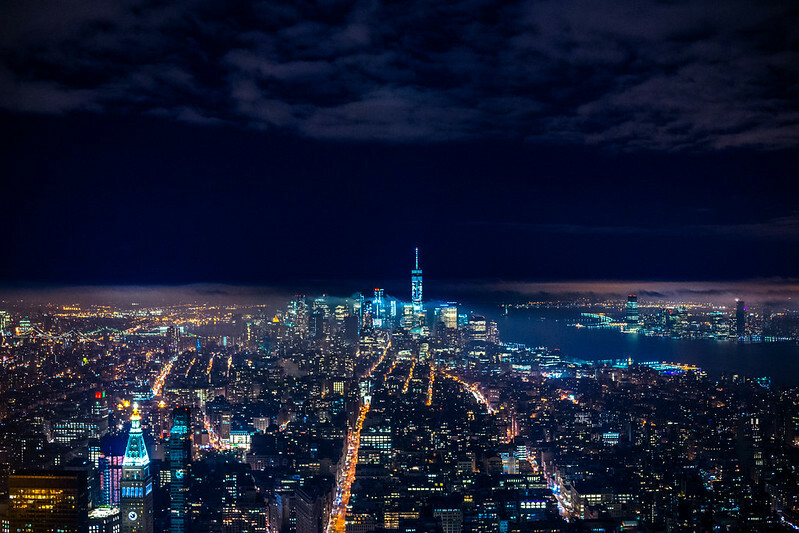 Skyline of New York City at Night with amazing night lights. 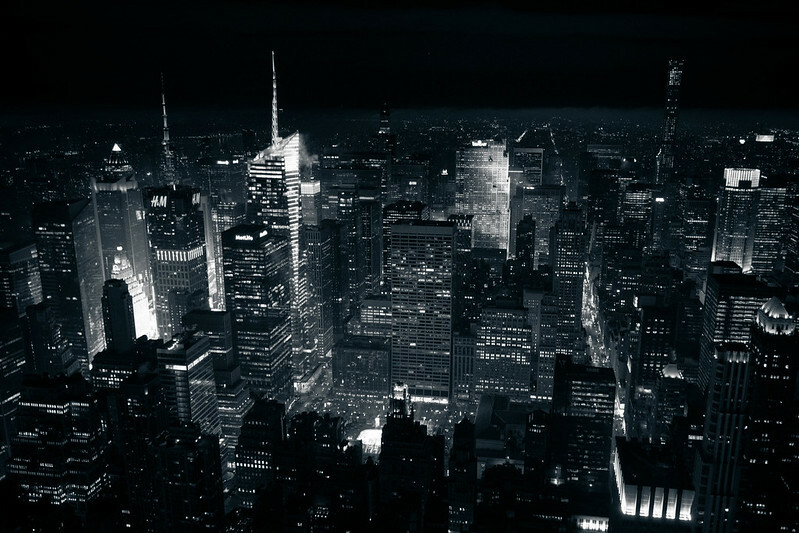 Stunning New York City at night photographed in black and white. 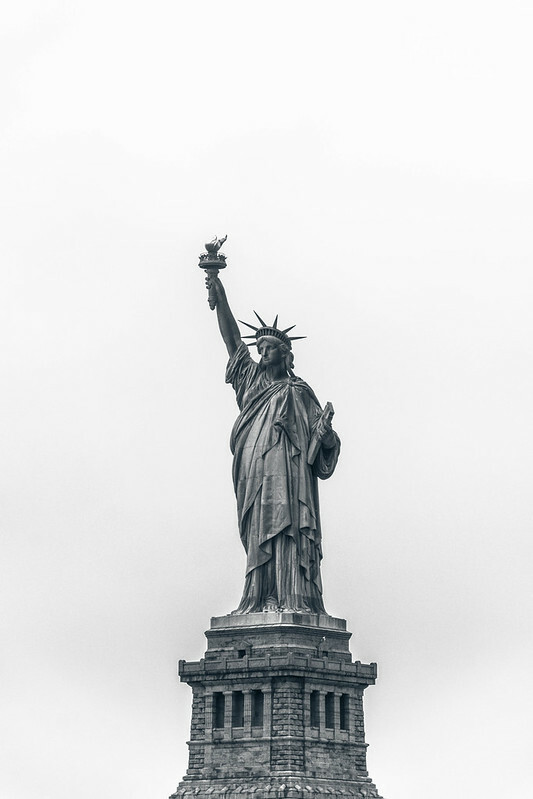 The famous Statue of Liberty in New York City photographed in black and white. 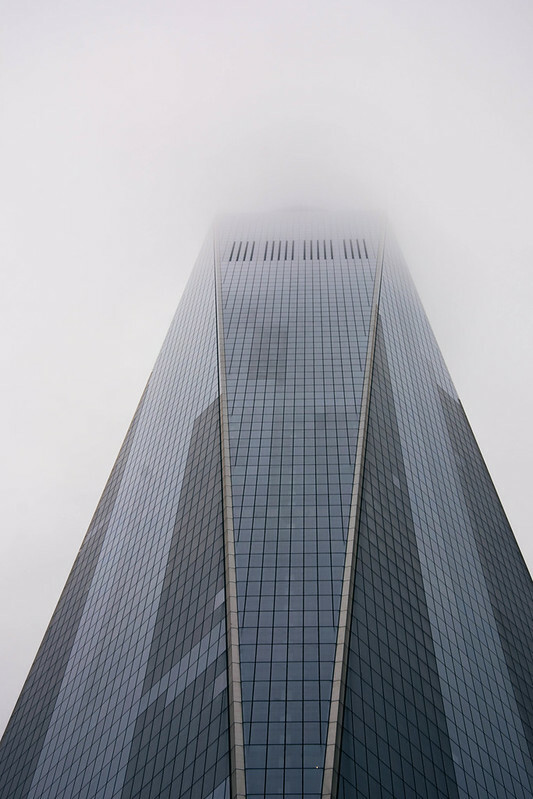 Stunning architecture photography of a New York City skyscraper disappearing in the fog. 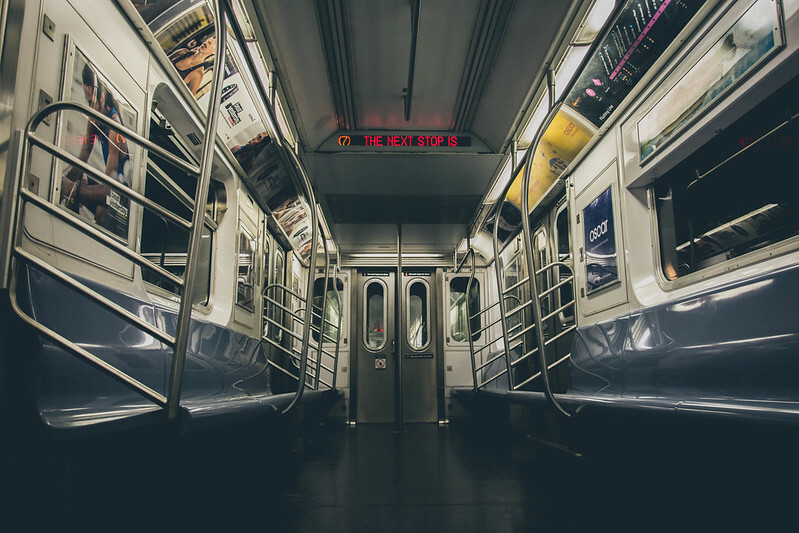 The inside of a subway train in New York City. 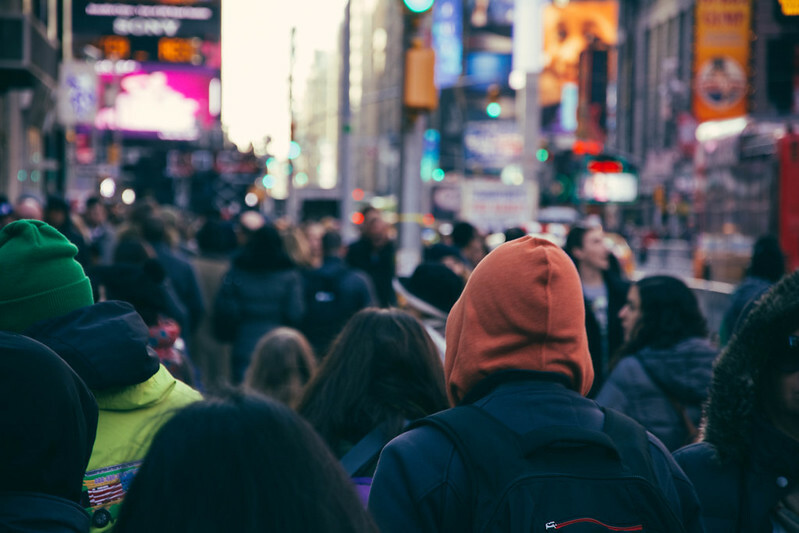 New York City streets full of people with tall buildings and billboards in the background. 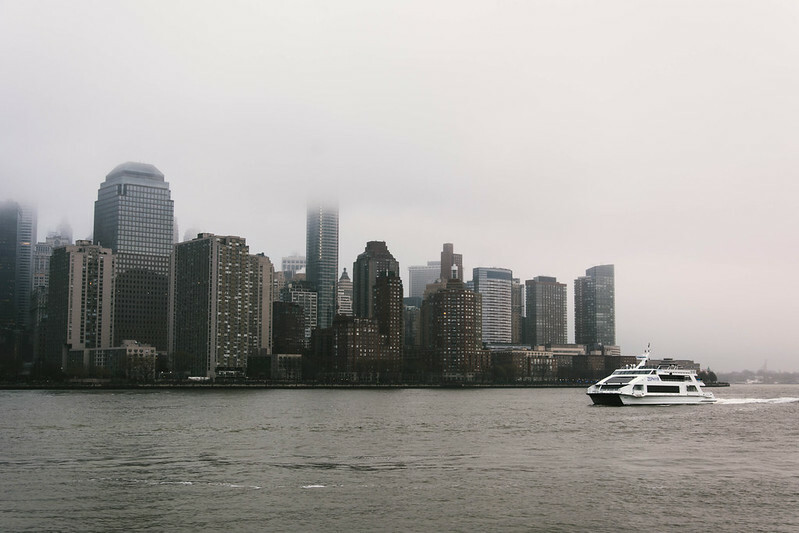 Speedboat driving under the foggy sky in New York City. 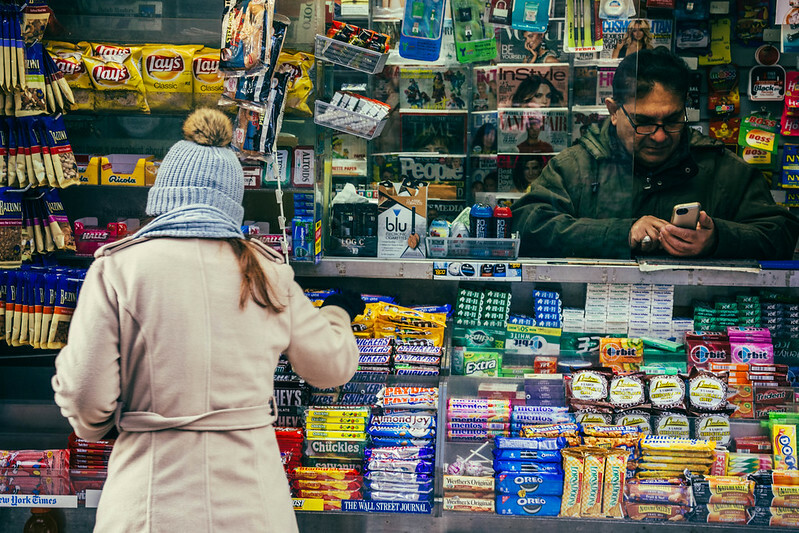 Multiple snacks and candy displayed at a New York convenience store. 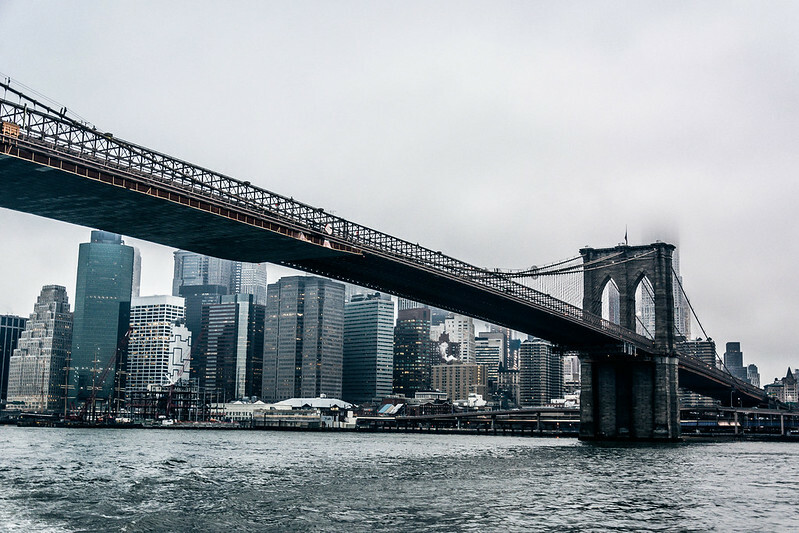 Brooklyn Bridge stretching across the river with beautiful architecture in the background. 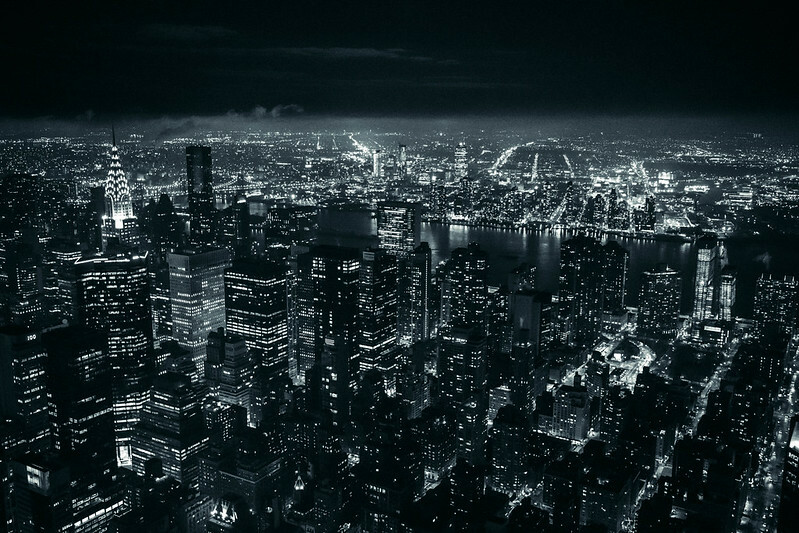 Stunning night photography of New York City with beautiful lights and a cloudy sky. Men waiting at the New York City subway station. 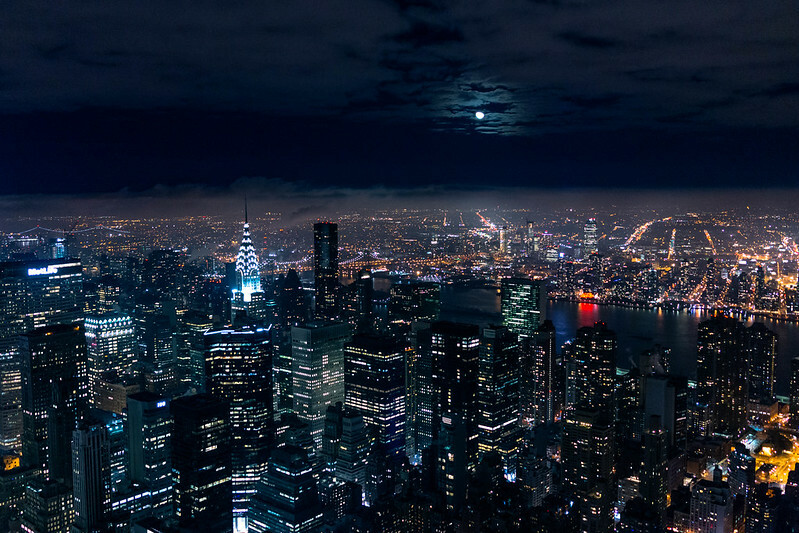 Wonderful aerial view of New York City with a full moon above. 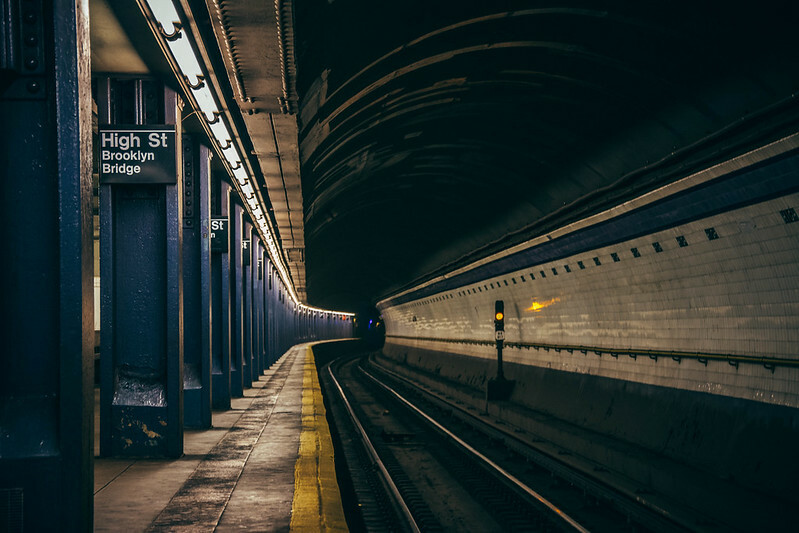 High Street Station of the New York City subway system. 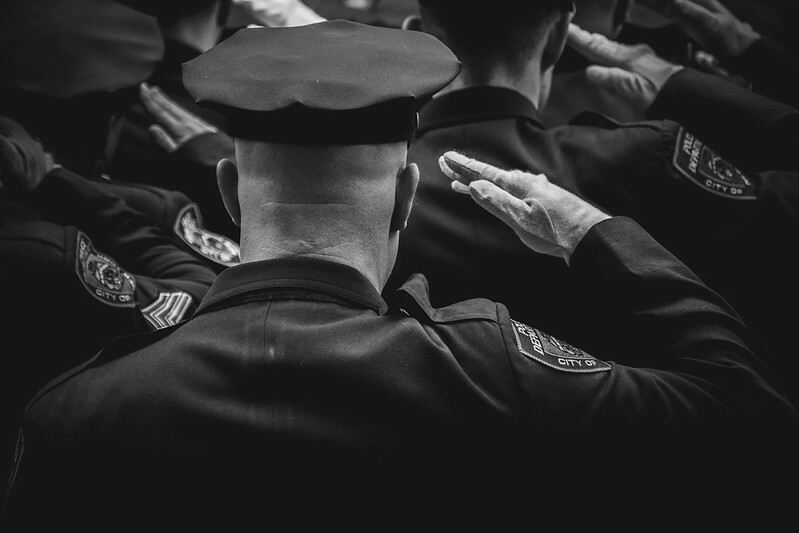 Police officer in a hat and uniform among other police officers giving honor. 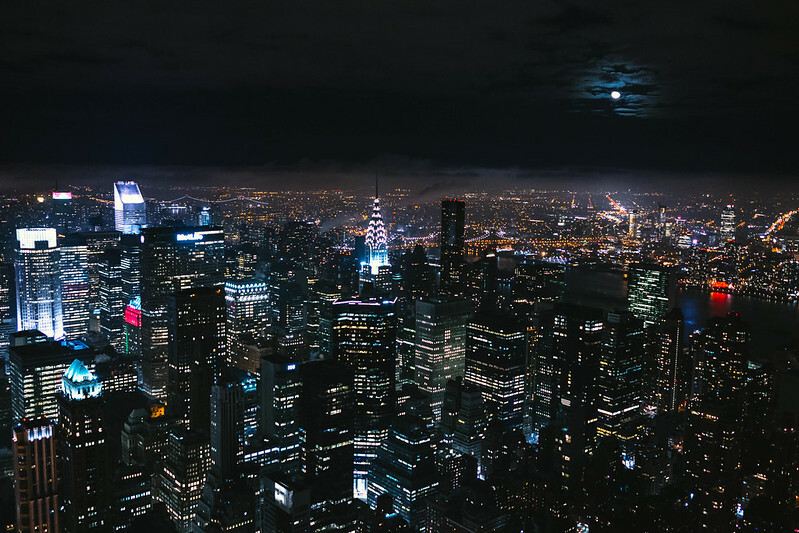 Full Moon shining over New York City’s night lights. Beautiful New York City architecture disappearing in fog. 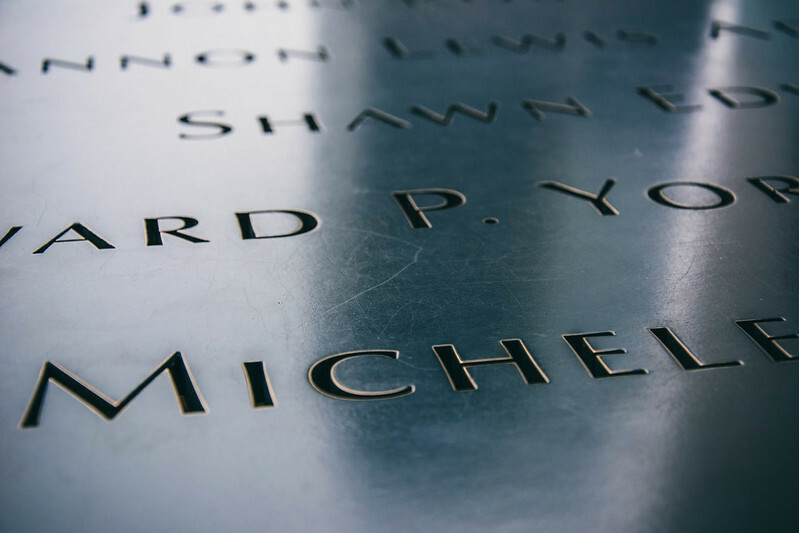 Names of people who suffered in 9/11 engraved on a memorial in the World Trade Center. 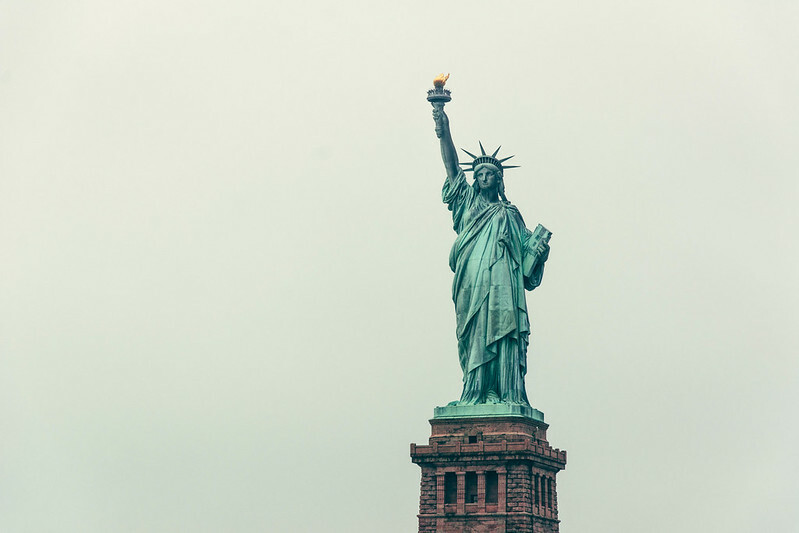 Minimalistic photograph of the Statue of Liberty in New York City.